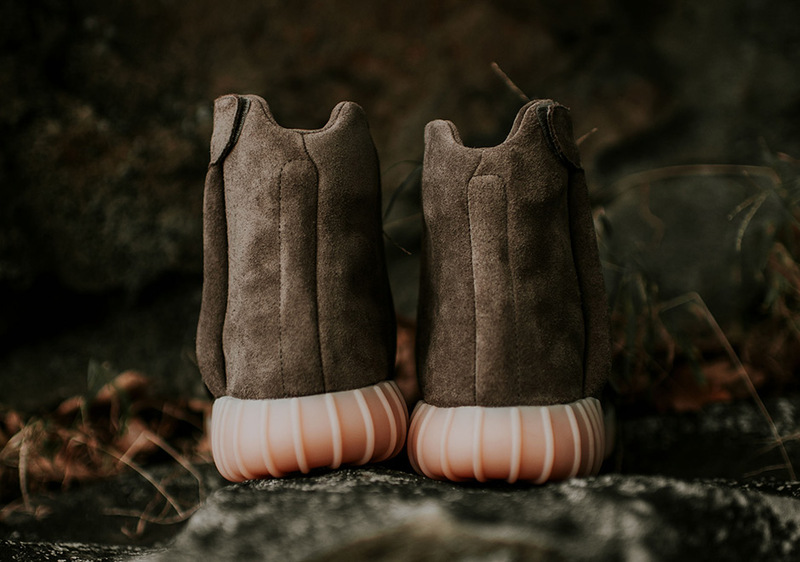 The next installment of the Yeezy saga continues this weekend as the fourth overall Yeezy Boost 750 colorway officially hits select shops around the globe. 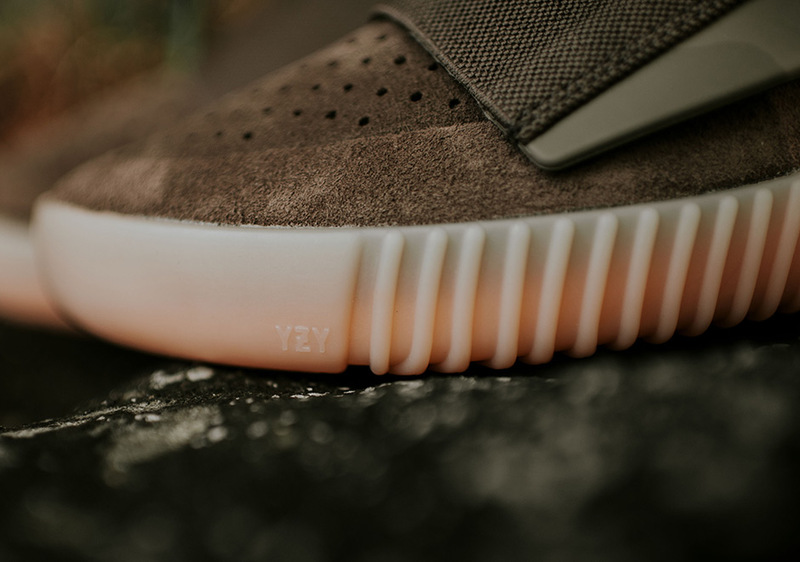 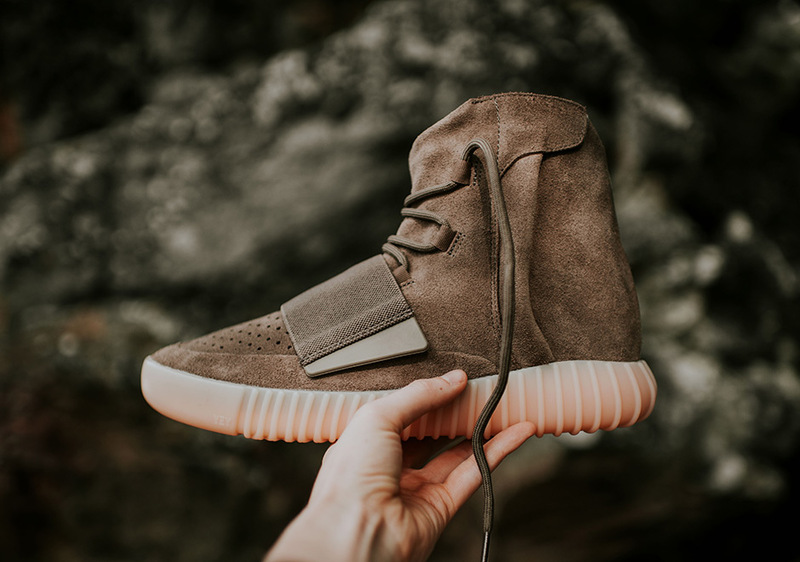 Featuring a “Light Brown” aka “Chocolate” suede upper and a gum sole that doubles as a glow-in-the-dark foundation, this new Yeezy Boost 750 is one of the last few known colorways of the debut Yeezys until the Yeezy Boost 750 v2 marks the next stage in Kanye’s takeover (yes, we said v2). 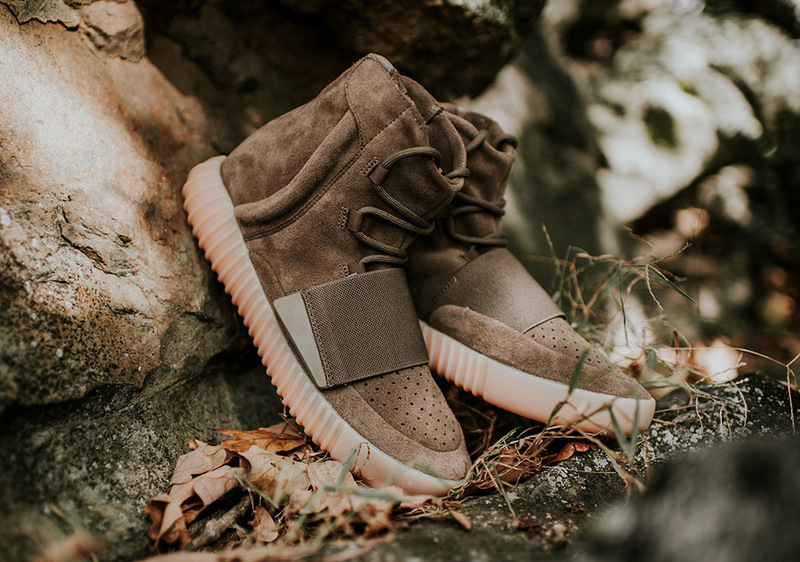 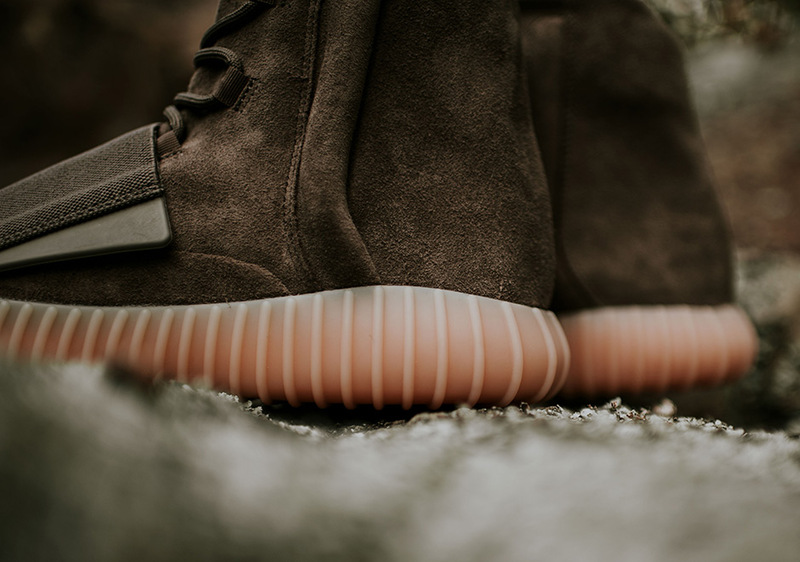 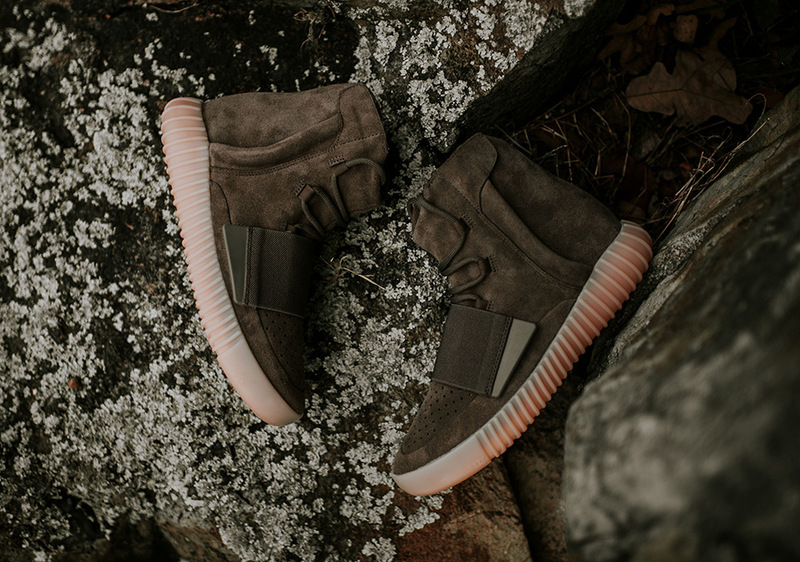 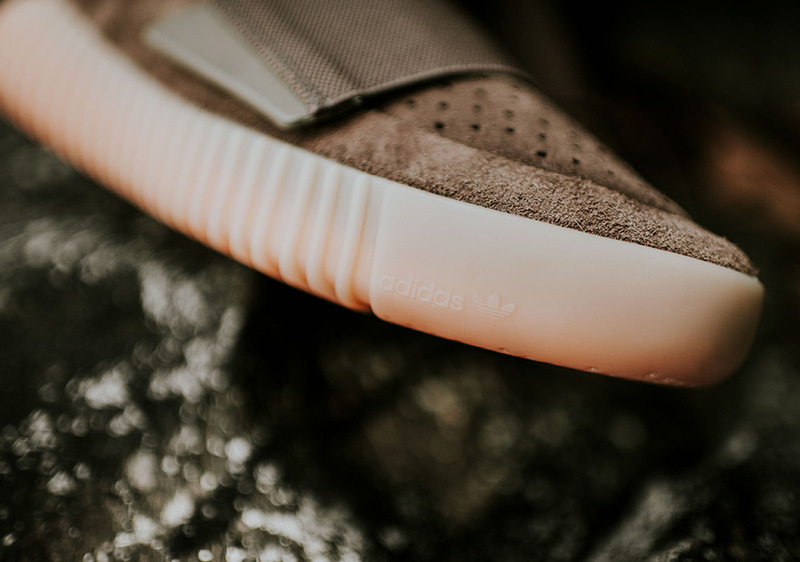 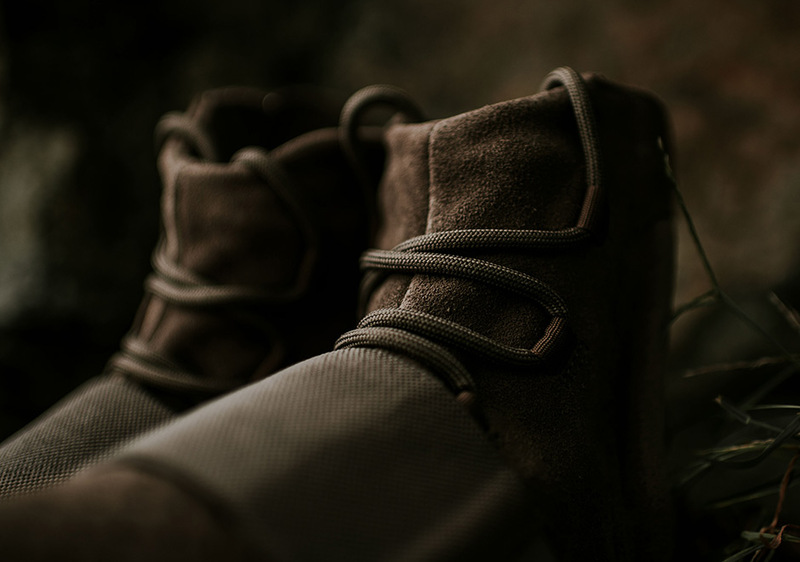 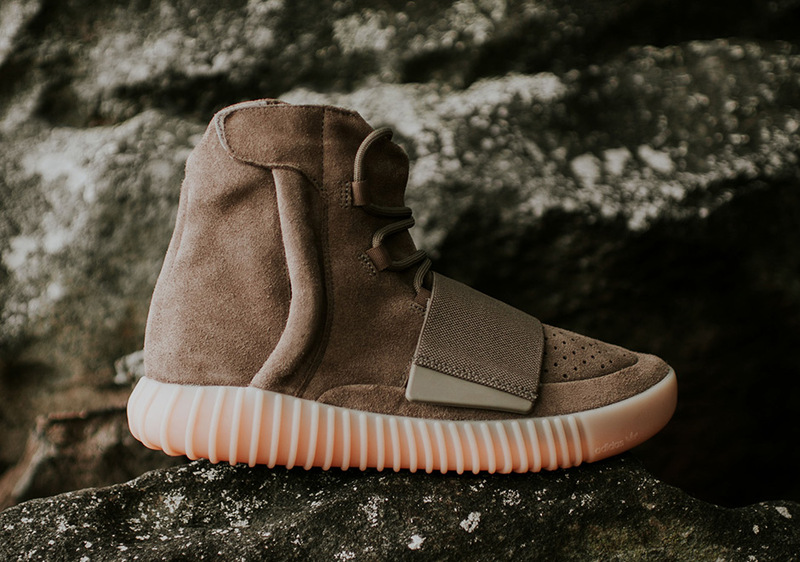 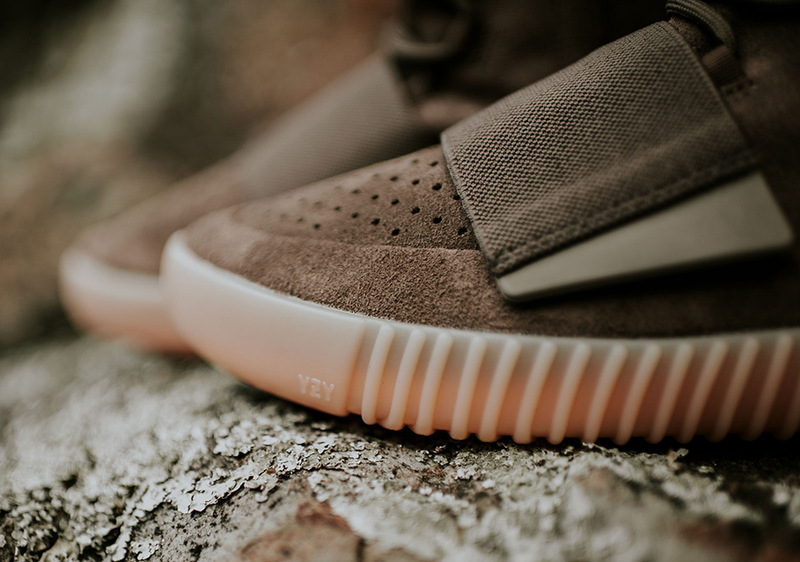 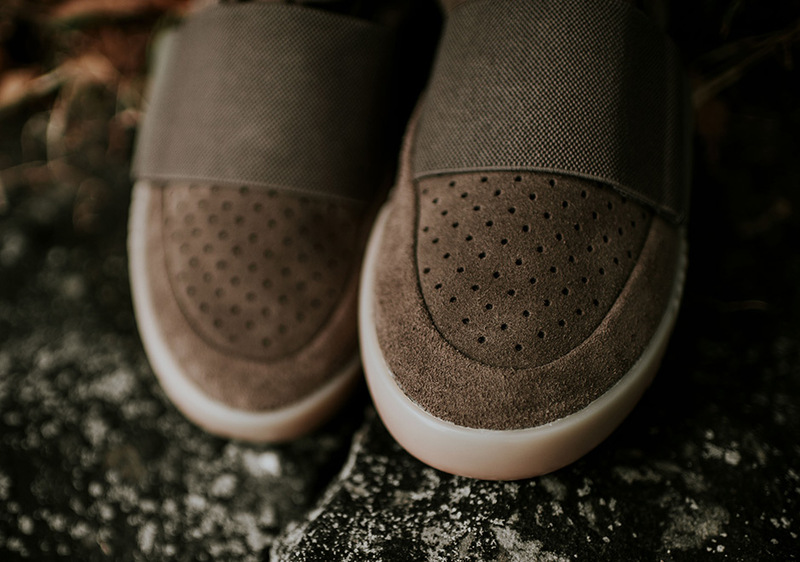 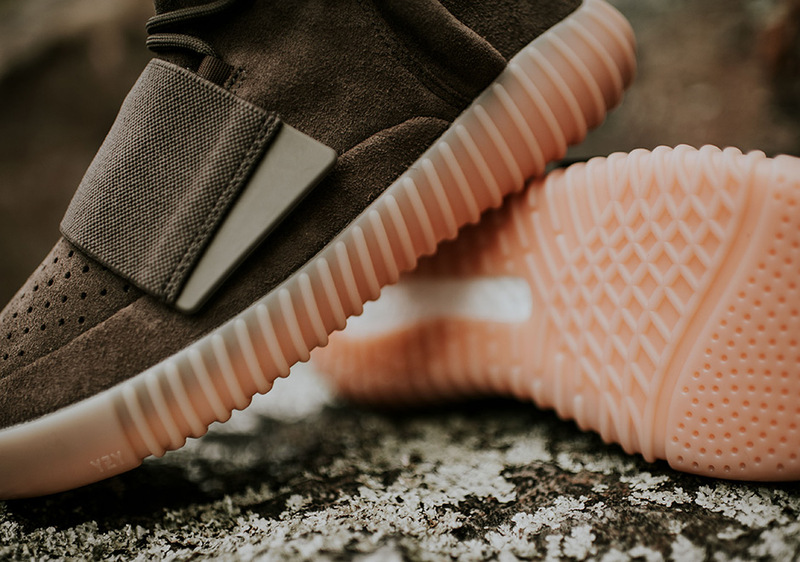 The adidas Yeezy Boost 750 “Light Brown” will release at select retailers such as Rock City Kicks this Saturday, October 15th; the adidas Confirmed App will open up reservation opportunities today at 4PM EST.